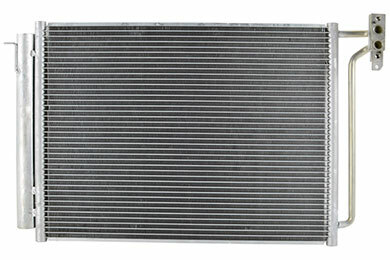 OSC 3103 - OSC AC Condenser - FREE SHIPPING! 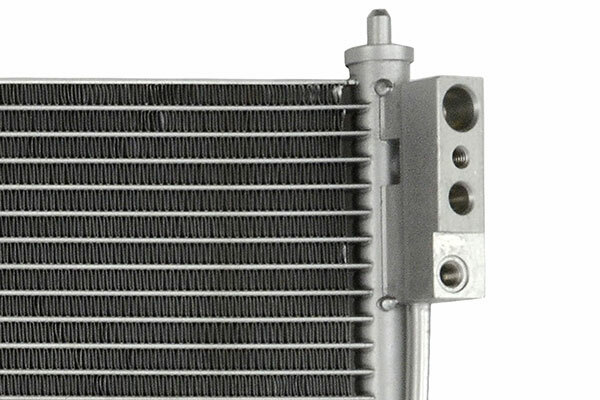 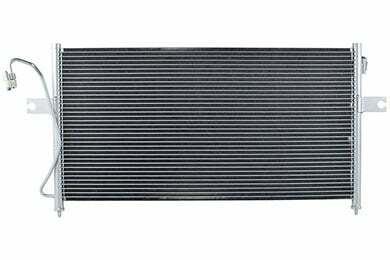 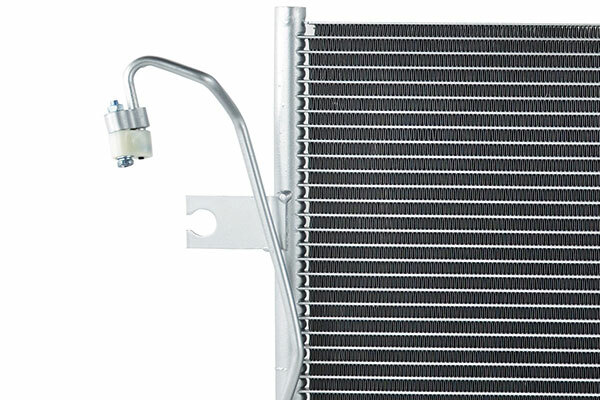 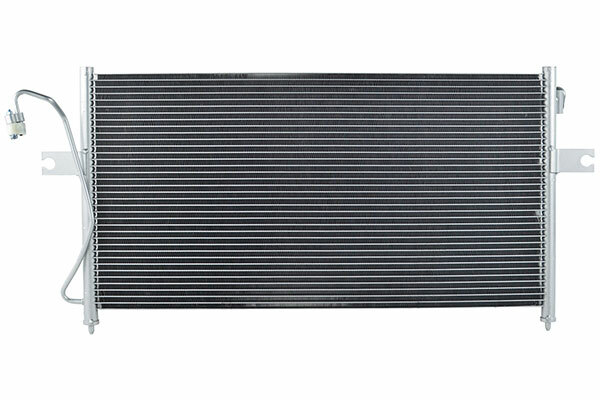 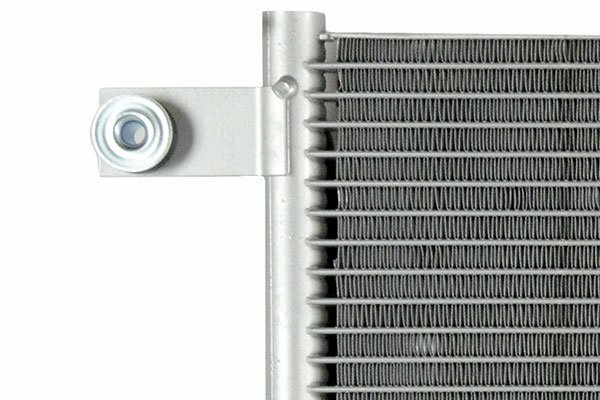 With over 1,000+ applications covered, OSC has an Air Conditioning Condenser for your vehicle. 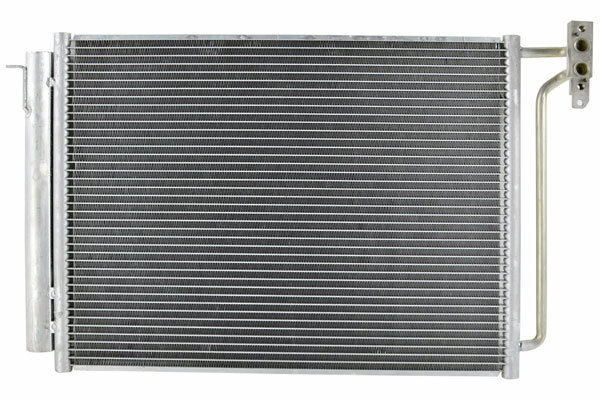 Reference # 757-490-811 © 2000-2019 AutoAnything, Inc.